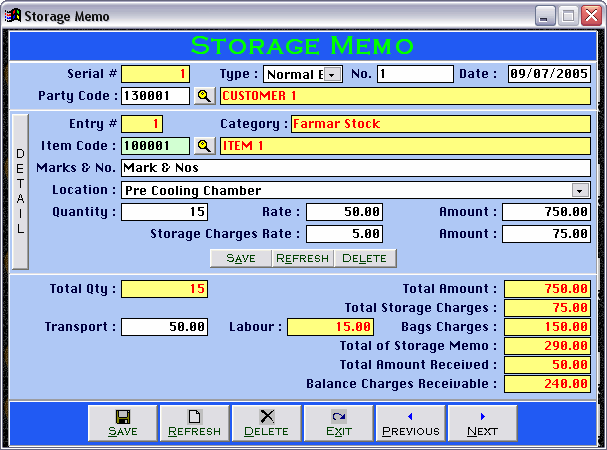 Cleantouch Cold Storage Controller is written for Cold Storage but it can fulfill all the requirement of businesses, which store products of party on their space and charge an amount & charges from party. 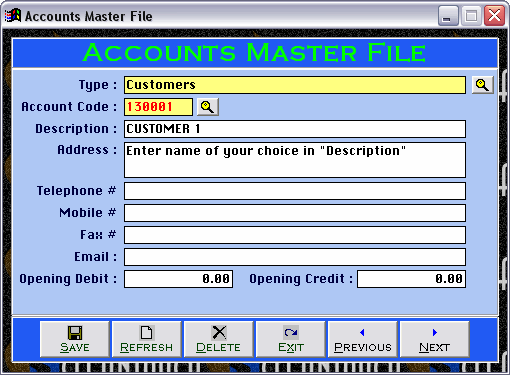 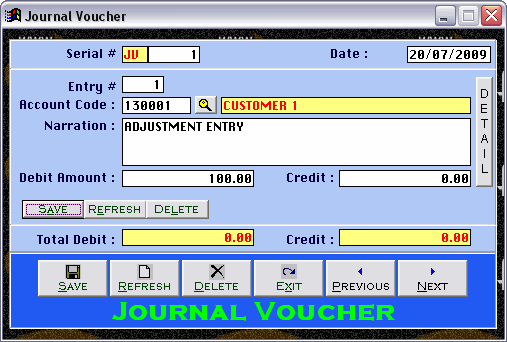 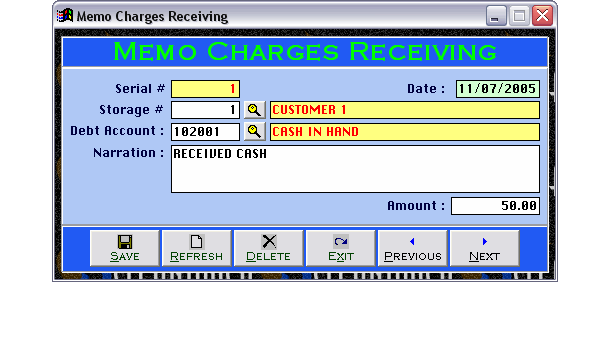 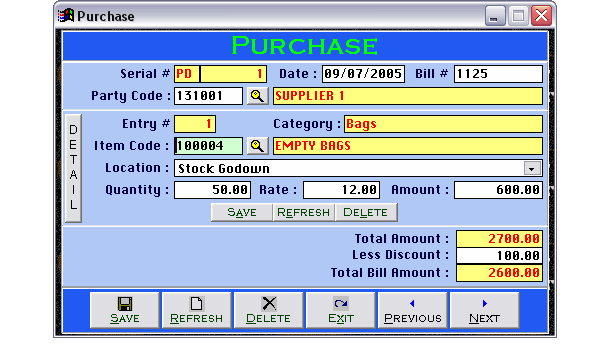 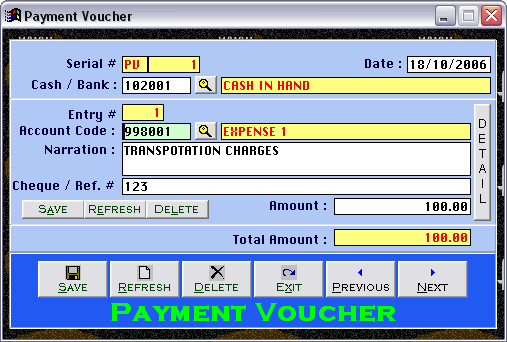 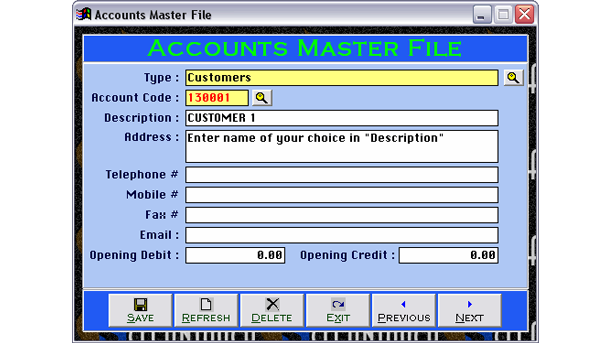 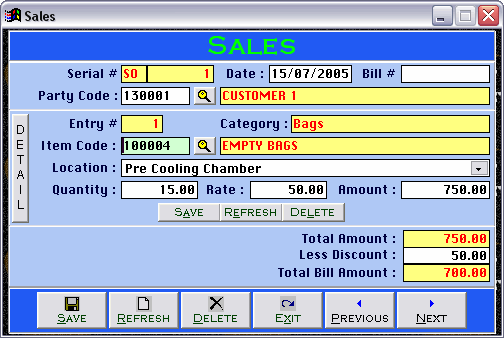 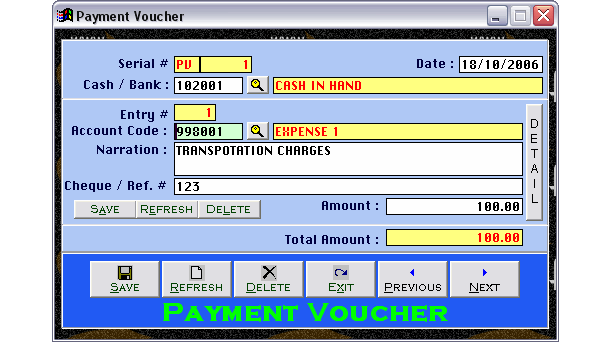 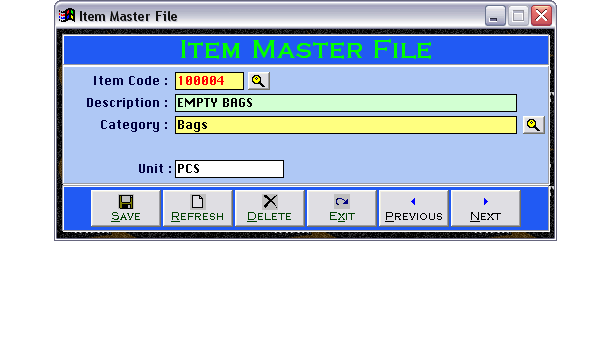 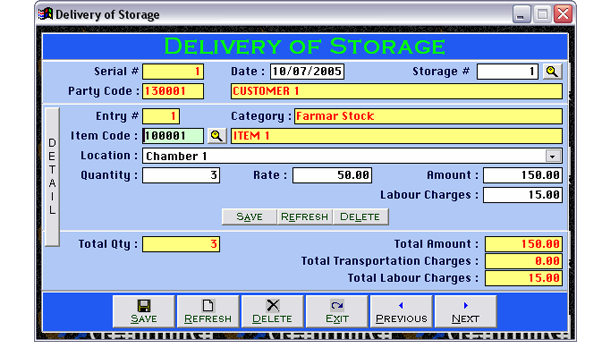 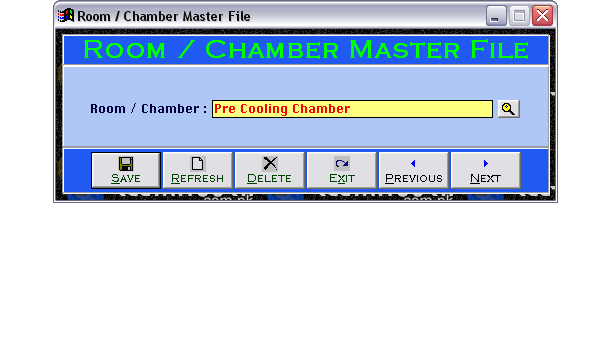 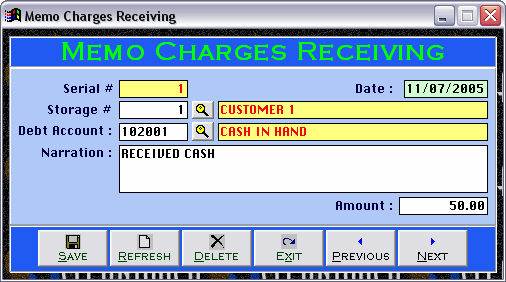 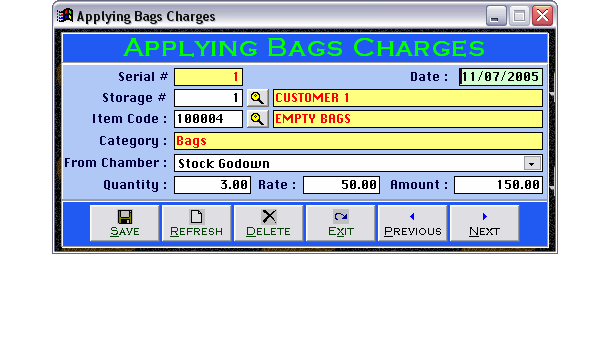 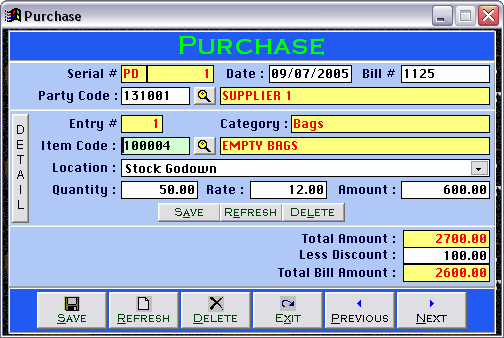 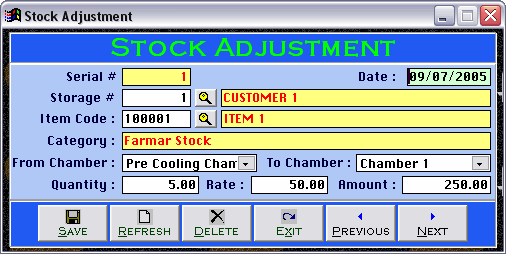 User of software will have an option to maintain their own inventory by sales & purchase forms. 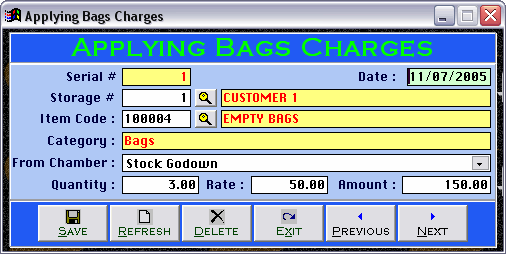 User can apply bags replacement charges to party along with maintaining inventory of personal bags. 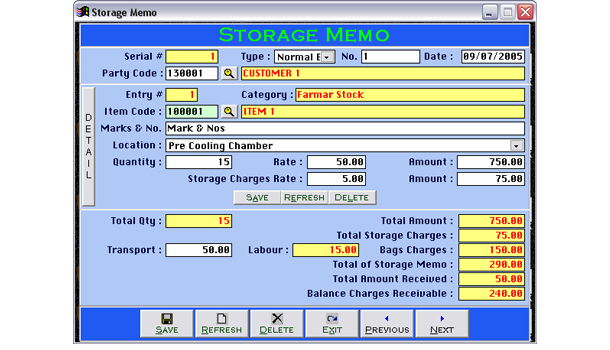 Finance module is integrated with all modules in deeply to stop duplication of feeding. 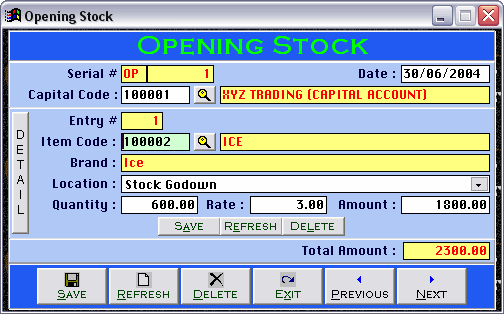 Finance module provides reporting up to Net Profit & Loss and Balance Sheet. 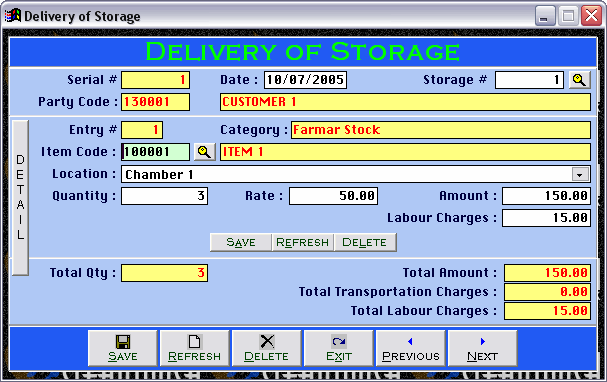 Reporting system of Storage and Inventory modules are also full of meanings.